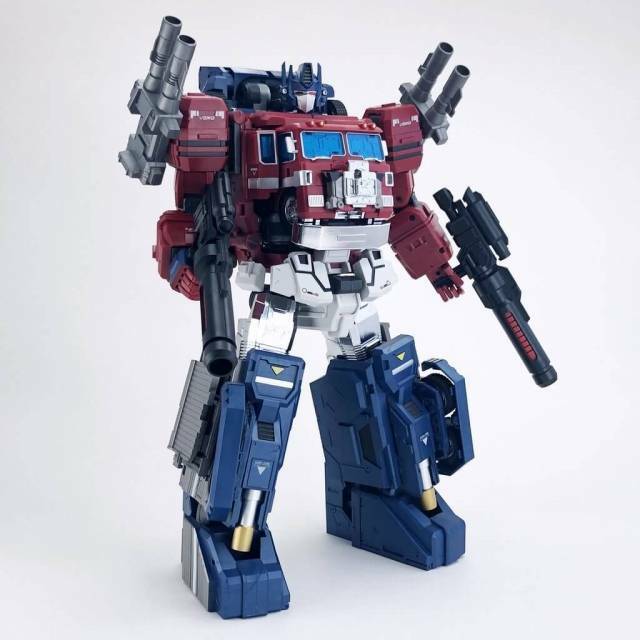 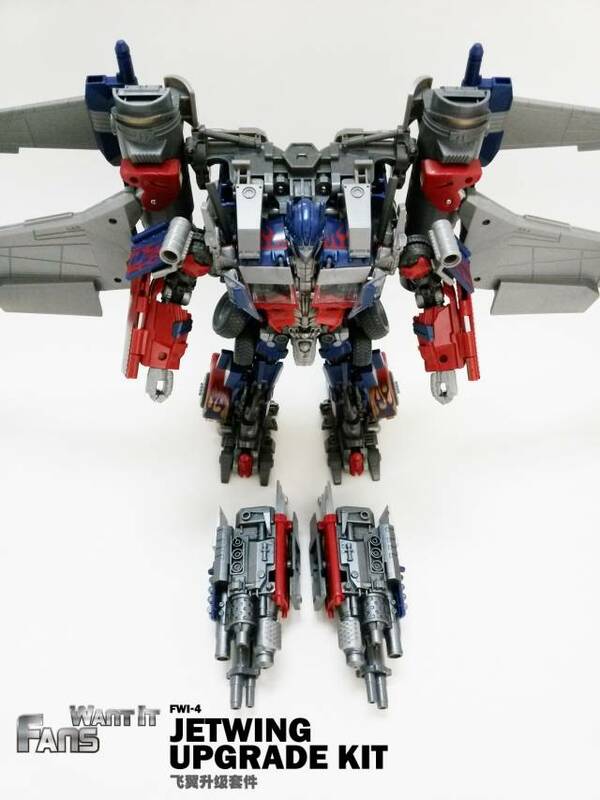 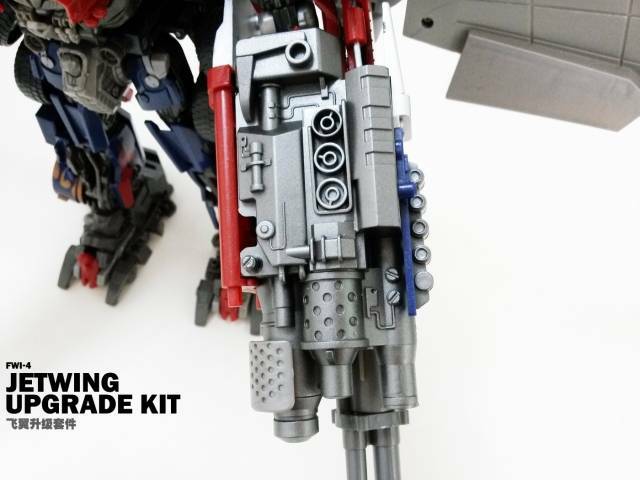 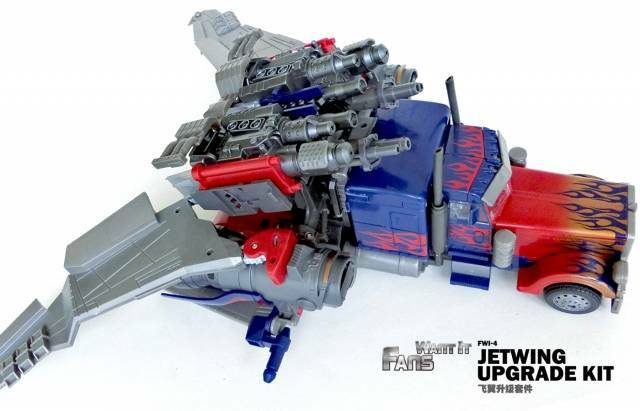 This upgrade kit works with both Striker Prime and ROTF Leader Class Optimus. 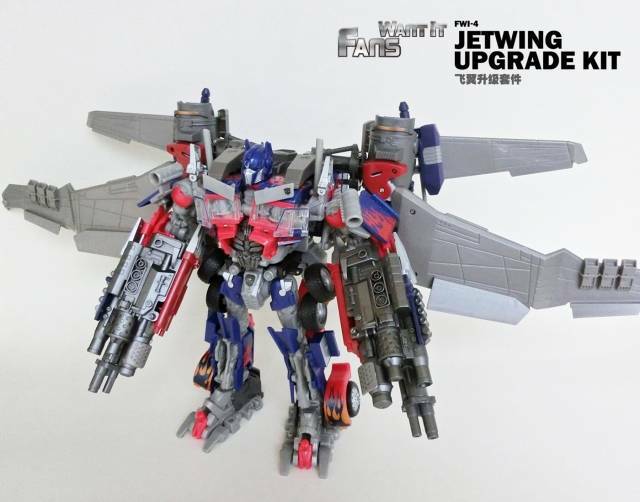 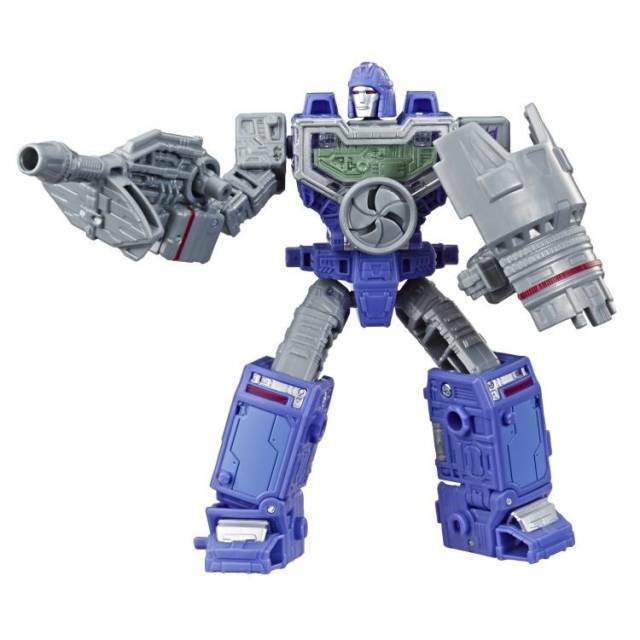 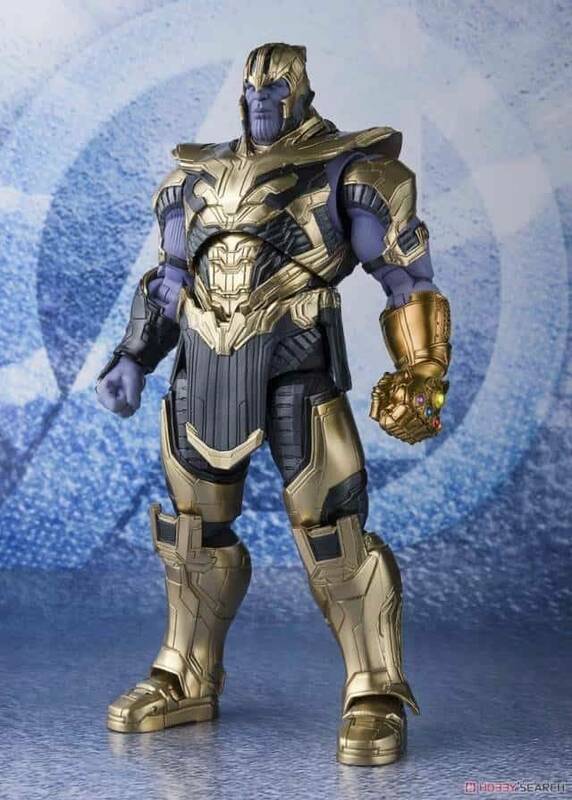 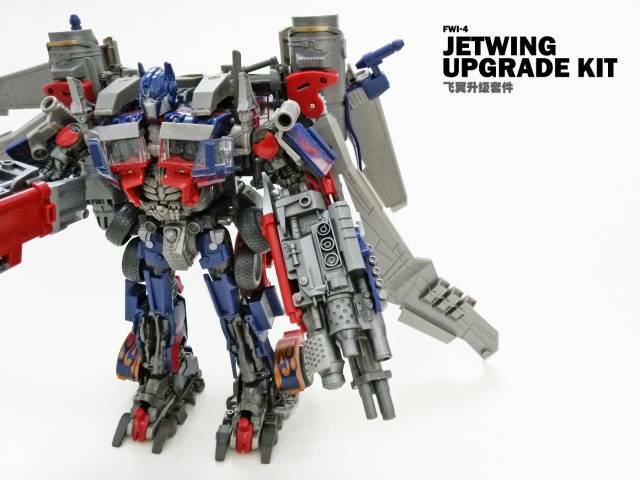 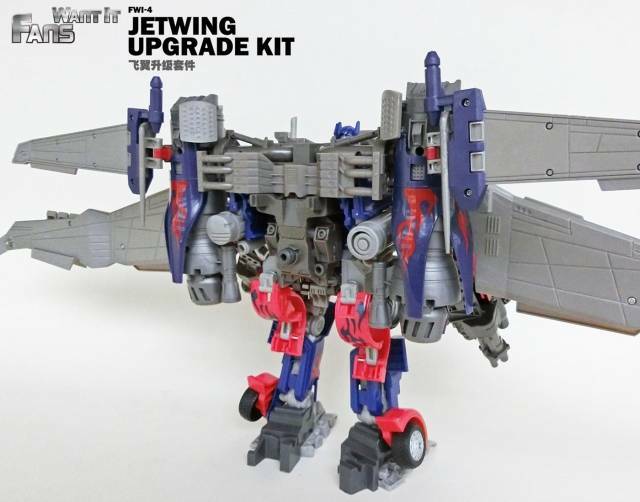 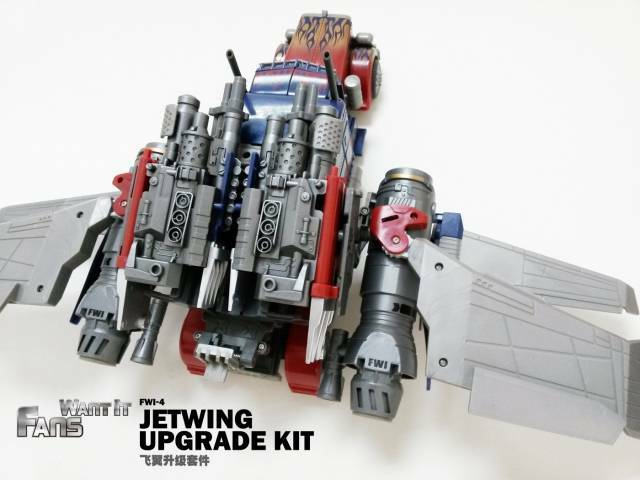 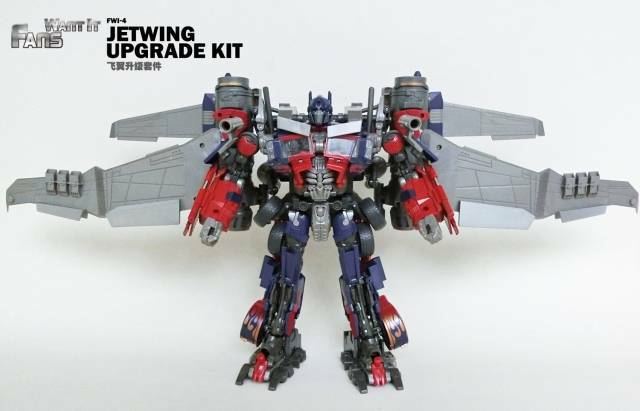 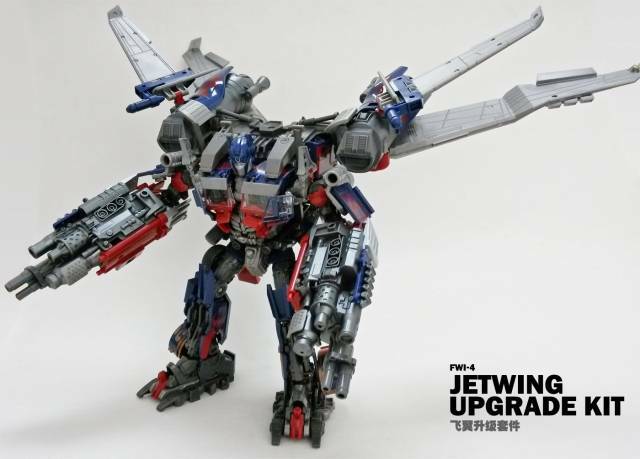 Upgrades the figure to resemble DOTM Jetwing Prime. 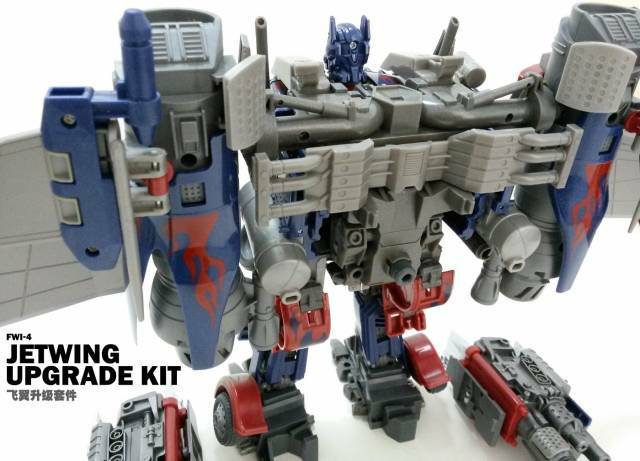 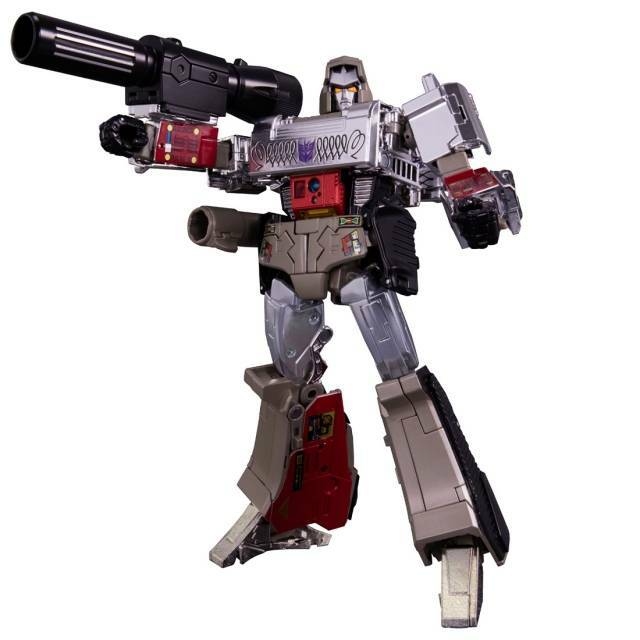 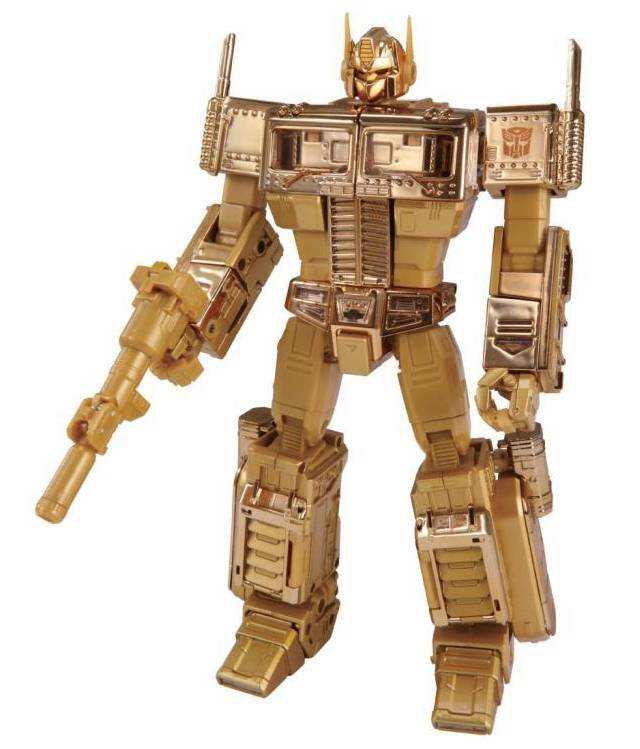 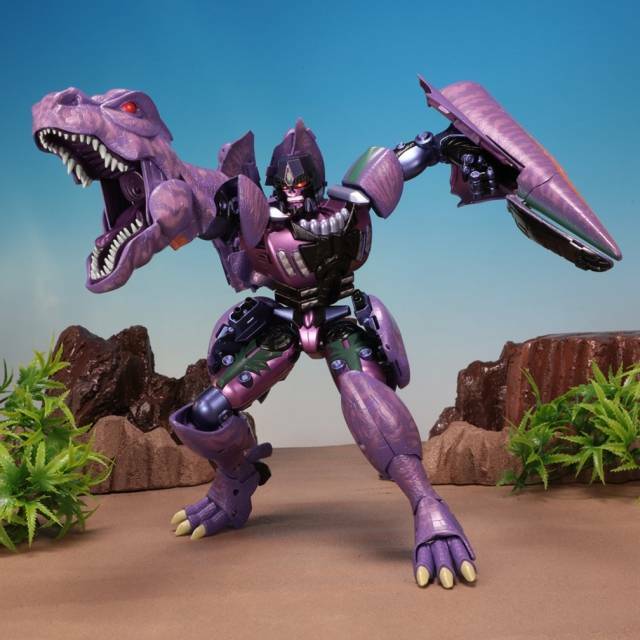 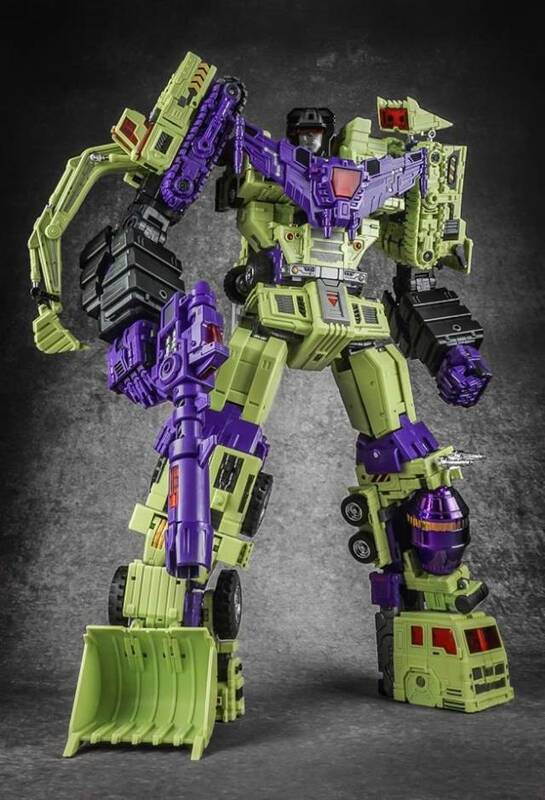 Optimus Prime sold separately. 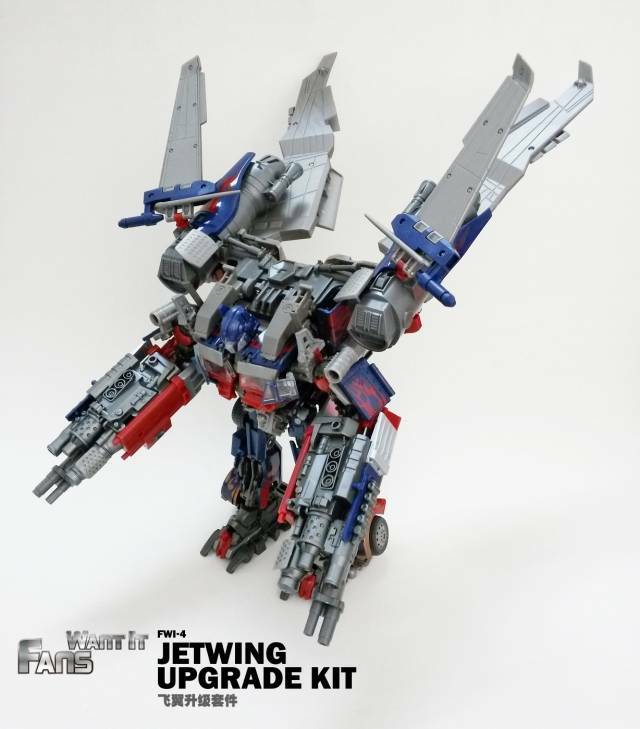 This is just the upgrade kit.